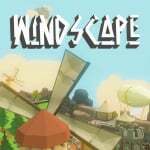 Headup Games has announced that the upcoming open-world adventure game Windscape will launch on Nintendo Switch on 27th March, releasing a brand new trailer in the process. "Ever since my childhood I was a huge fan of the Zelda series of games, Golden Axe Warrior, Secret of Mana and games in which let you explore a vivid world without time pressures and a too restrictive storyline. Over the past year and a half I’ve been working on my vision of a modern exploration adventure, combining it with my fondness for modern crafting and sandbox games." The game will actually be available to pre-order from as early as 8th March, with a 20% discount waiting for you should you do just that. Full pricing is still to be confirmed. Do you like the look of this one? 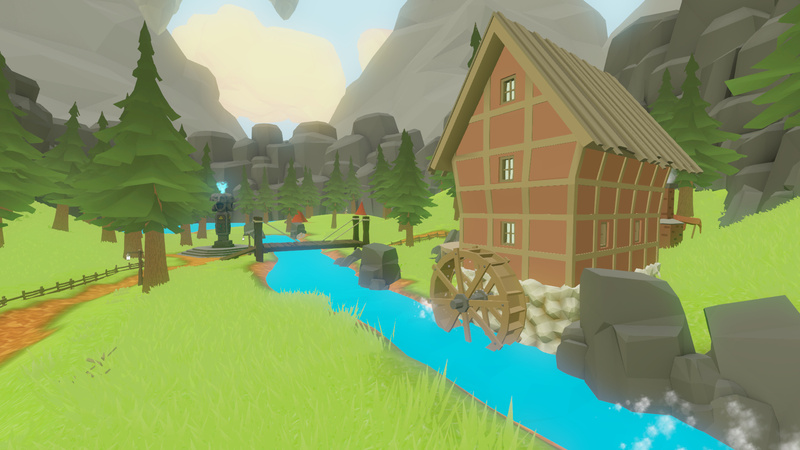 Are you feeling the Zelda vibe? Share your thoughts with us in the comments below. Now watch as the comment section rips this game a new one on the basis that Zelda-esque games are Nintendo-only stuff. I like it!! I will wait to see price and some users opinion. The environments look nice. I can't say I like the character models, though. 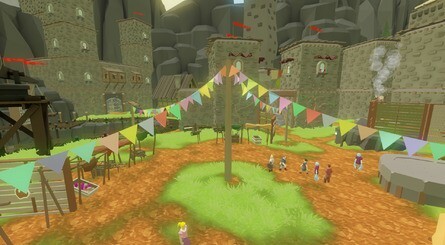 It looks like Wind Waker mod for Minecraft. It does tickle my Zelda nostalgia, but not as much as Blossom Tales... I'll have to keep a eye on that one. @AlexSora89 Indeed. "Looks interesting", "looks neat", "I like it".... Those rabid Nintendo fans truly are relentless! Is there a 3rd person view Mode? 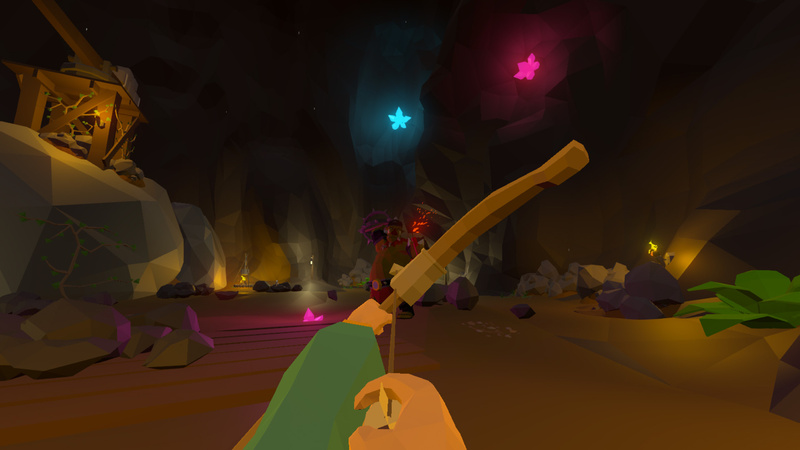 I would sooner draw parallels to Skyrim than Zelda, but that's a shallow viewpoint probably. But I still do. @Rhaoulos Great description of the art style. Like you, i would also rather play Blossom Tales, that is a great game. I will check the reviews when this comes out. "Homage" is the new "Loveletter"
Have to say, I’m interested. Wasn’t expecting that at all. Why does the trailer say January 27 if the article says March 27? As much as I usually like this type of art style, this one has me torn between "nice" and "lacks finesse". Like, it has the "style", but seems to lack some form of general art direction to it. I can't tell if this art style was done on purpose, or done because they weren't able to do any better. Feels a bit like graphics you'd find in a cheap tablet-based RPG from a small developper trying to convince people it's Skyrim or Zelda for tablets. Not saying that's the case, but from what I've seen of this trailer, it doesn't really make a good job of making me want to buy it. I don't sense any distinct "personality" to this game from the trailer. Maybe that's just me. I'm curious about it, but not much than that. Definitely will wait for reviews. If it gets good ones, maybe I'll try it, if the price is decent (not a usual trend on the Switch - at least in Canada). It comes out on my birthday so I definitely have to give it a try. As long as it's physical option that would help sales. I love the punching sound with the hammer. @AlexSora89 Yes because zelda-games are on Nintendo consoles, and gamers who like zelda will buy a Nintendo console. The ones who don't care for zelda, might get a Sony or MS console. Makes sense to release zelda-like games on consoles that have potential players. Looks more like a minecraft meets skyrim than zelda to me. But anyway seems nice. I'll wait for reviews. As others have said, definitely getting a Skyrim vibe. That game gives me slight motion sickness making it uncomfortable to play. Not a fan of the character models either. If it has a 3rd person option I’d give it a look though. Those blasted humans and their free will and opinions. It's really a shame. Ouchie ouch, boy did my comment backfire! Pleased to see my joke aged awfully, and to be proven wrong! Did they forget to put in the textures and style? Could be a cool concept, but they’ve got a lot to surmount if the player sees this the whole time. It looks nice. Aesthetically, I see a lot of Zelda influence (particularly BotW). 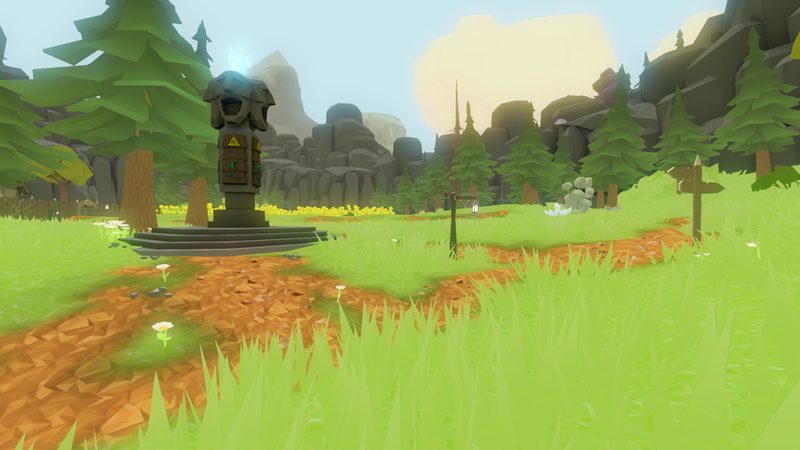 But functionally, it reminds me a lot more of Skyrim than Zelda. I'll be keeping an eye on it. Too soon to make a final judgment, of course. But I'm fairly optimistic based on what I've seen. If it's in the $30 or less range, I'm almost certainly going to give it a chance. But even if it's $60, there's still a reasonably good chance I'll give it a go. Although, the higher the price, the more likely I am to want to take a wait and see approach first, and read multiple reviews. Could be fun, but I am not blown away just yet.